Mediobanca may set up a vehicle with other investors to buy its stake in insurer Assicurazioni Generali, Reuters reported on Sept.20. 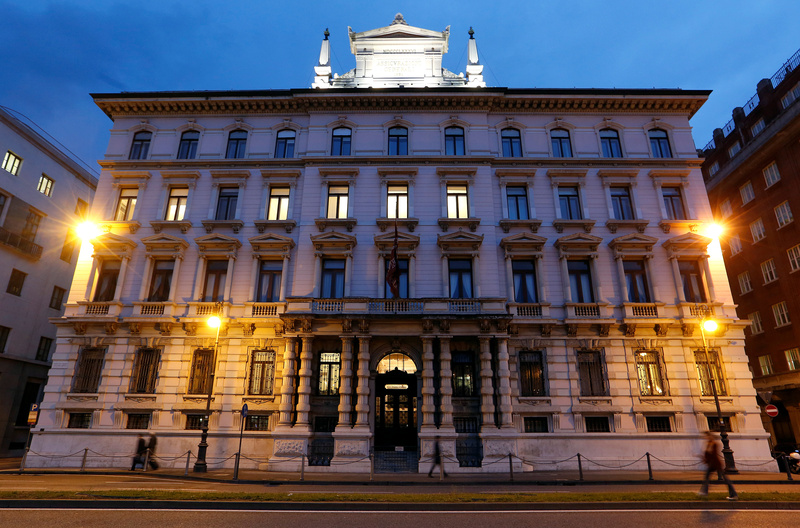 The transaction is one option Mediobanca will consider if it needs to fund a “large acquisition”, Reuters said, citing a company spokesperson. The news was first reported by Italian newspaper Il Sole 24 Ore, which said that Mediobanca planned to keep control over the vehicle. Mediobanca is Generali’s biggest shareholder with a 13 percent stake currently worth about 3.2 billion euros. It had previously said it would cut its holding to 10 percent by 2019.